Just register for Junior Carnival by 9am on Monday morning 4 September to take advantage of the Early Bird Registration price AND be in the running to win one of these 4 fabulous prizes! Registered already? – you will be included in the draw too. Maccabi most memorable moment: Running onto the footy field for the first time in 2015 with 25 other women making Maccabi/Ajax history. “I think my heart stopped when the final siren went”, Justin Krok said of last week’s tournament grand final in Darwin, which his Victorian representative team easily won 72-17 against South Australia. Nominate to be a Table Captain today! (let us know the name for your table (Sports Team/Club theme) ! We will add your table to the growing list of tables on Trybooking. 7.45pm at the Vic office, Level 1, 176 Bambra Road, Caulfield South 3162. Alexia Keats , head swimming coach for Maccabi Swimming Club’s All Abilities program was last week named Coach of the Year at the Victorian Disability Sport and Recreation Awards. A massive mazel tov to our all conquering U11 Comets on winning the Division 1 premiership flag. AJAX’s hopes of breaking an almost four-decade long B-Grade finals drought took a bitter blow on Saturday, after St Bernards erased a three-goal deficit late in the last quarter to hand the Jackas a season-defining 11-point loss. U14s get a second chance to make finals. The U16s advance to the grand final. Vets are in the finals. The 36th Maccabi Junior Carnival will be held in Melbourne, January 14-21, 2018 and excitement is building across the country. Information nights in Melbourne, Sydney and Perth have exceeded expectations with more than 200 youth aged 12-16 attending. Maccabi has launched a new format for the upcoming Junior Carnival. Running concurrently, Carnival will incorporate both Maccabi Carnival Colour Games and Carnival Competitive Sports. Carnival Competitive Sports will see Jewish sporting youth from around Australia competing in basketball, soccer, netball and tennis. Teams will compete in a tournament style competition, striving to win the Carnival Cup in their sport. 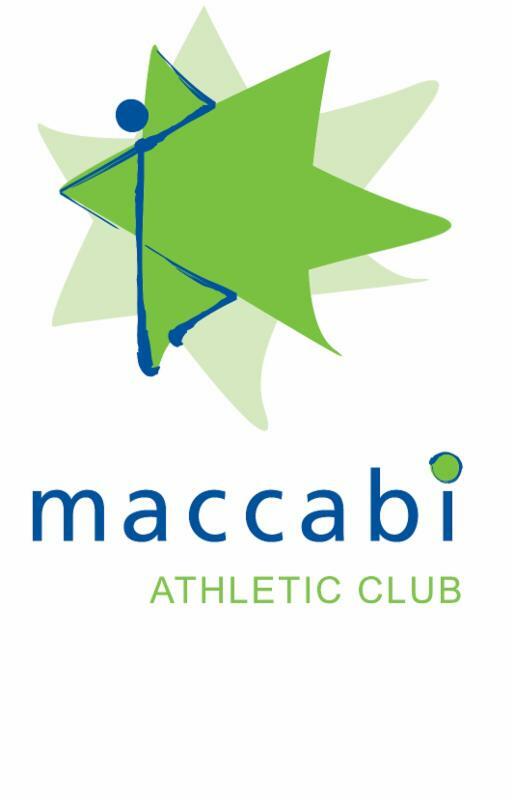 Maccabi Colour Games takes Maccabi’s traditional sporting carnival and turns up the sport, fun and colour. The week-long program will see participants competing in activities ranging from traditional sports, to stand up paddle boarding, wacky swimming races, beach events, e-games and commando courses. The full program features 5 full days of sporting activities and night time social activities including a pool party, dress-up movie night, colour run and much more. Carnival is the single largest gathering of Jewish youth in Australia and Maccabi is working hard to ensure kids remain engaged, are exposed to new activities and sports and given the opportunity to learn and grow, all while having the most incredible social experience. The highlight of Carnival will be the opportunity to meet and make new and lifelong friends from around the country. The organising committee is also working with community groups to create a very special Community Day . 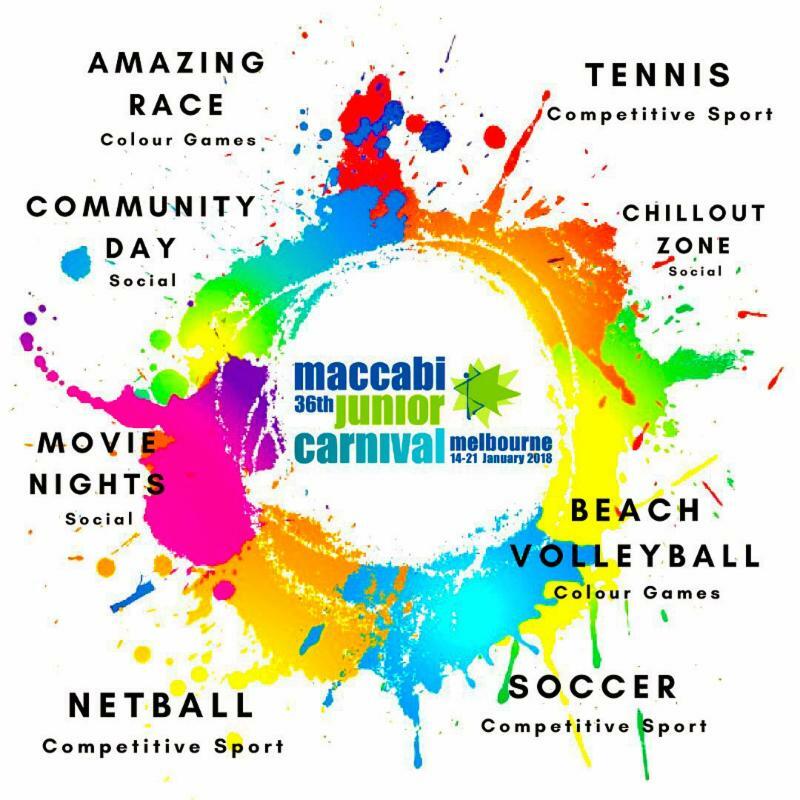 If you are looking for a competitive sporting event or an opportunity to be active and have fun, Maccabi Carnival 2018 is for you . Without giving too much away, the Carnival program is exciting, fun and jam-packed full of activities to ensure that Junior Carnival is the most incredible experience. Don’t miss out! 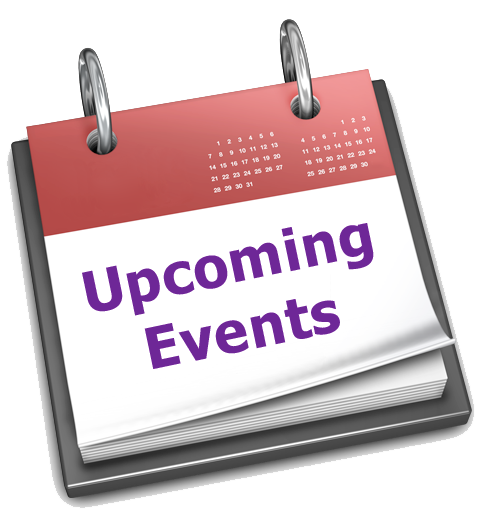 If you’ve missed your local information night, contact your state Maccabi office for more information. You can also jump online at www.maccabi.com.au and read more about Carnival and register. E arly bird registration discount closes at the end of September!